Craftmaster&apos;s best selling chair! 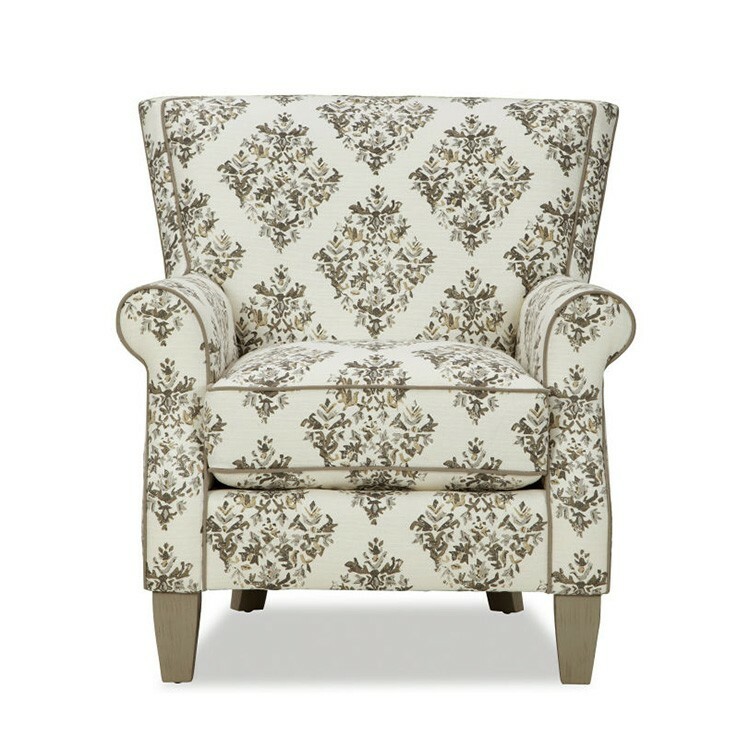 This piece from Carolina Furniture offers fantastic comfort and lots of style. Notice the flared, tight back, trimmed with a welted border- it provides great back support with no fluffing! 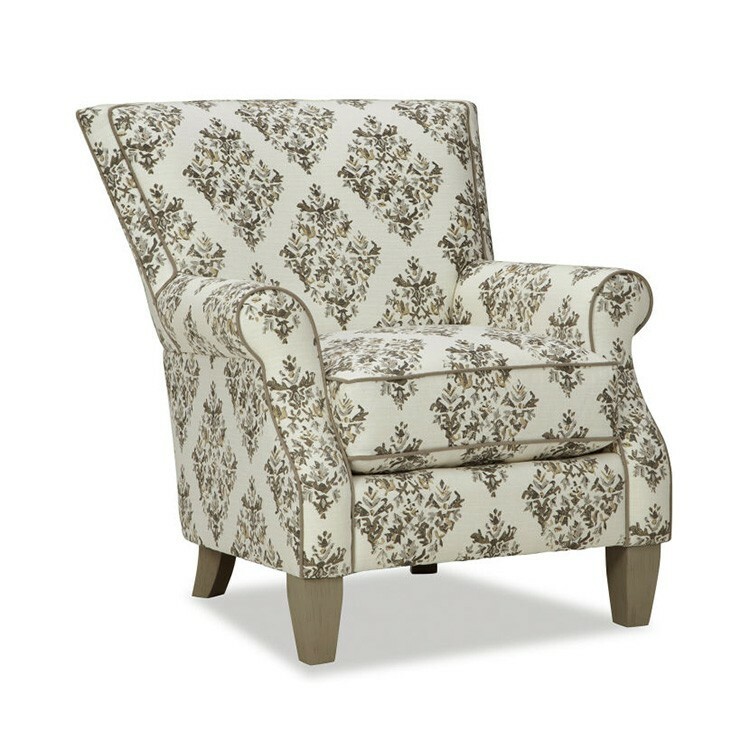 Crisp tailoring on the curvy rolled arms and modern tapered legs finish out this go-to chair that will be an easy addition to your home. Matching ottoman is style number 061300.